This book is a comprehensive guide on neural stem cell behavior in health and disease. It will cover the altered behavior of endogenous neural stem cells in neurodegenerative conditions and the prospects of neural stem cell therapy for alleviating brain dysfunction in a variety of neurodegenerative disorders.First set of chapters will focus on neural stem cell proliferation, neuronal differentiation and maturation of progeny of cells derived from neural stem cells in brain regions, such as the hippocampus and the subventricular zone of the forebrain. Neural stem cell behavior in young and aged brains and functional implications of altered neural stem cell behavior will be discussed as well.The second set of chapters will cover altered behavior of endogenous neural stem cells and their functional implications in disorders, such as temporal lobe epilepsy, cancer, traumatic brain injury, stroke, Alzheimer’s disease, addiction and alcohol use.The third set of chapters will discuss prospects of stem cell therapy for various neurological disorders, which will comprise of their behavior after grafting and functional recovery mediated by them. Additional chapters will discuss how to generate the right neural cell types from induced pluripotent stem cells for screening and cell therapy of central nervous system disorders. 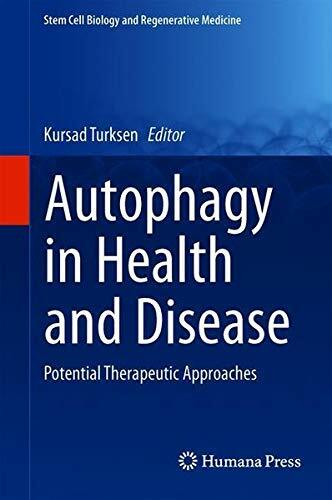 This timely volume explores the impact of autophagy in various human diseases, emphasizing the cell biological aspects and focusing on therapeutic approaches to these diseases. The chapters cover autophagy and its potential applications on diseases ranging from obesity, osteoarthritis, pulmonary fibrosis, and inflammation, through ALS, Parkinson’s, retinal degeneration, breast cancer, alcoholic liver disease and more. The final chapters round out the book with a discussion of autophagy in drug discovery and ‘bench to bedside’. 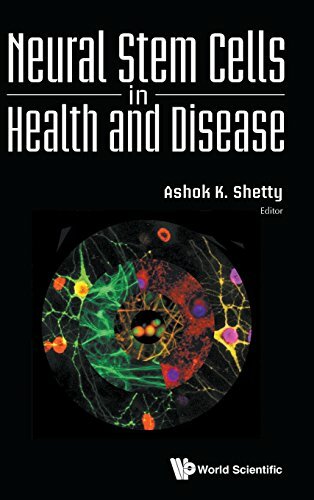 Chapters are contributed by leading authorities and describe the general concepts of autophagy in health and disease, marrying cell biology and pharmacology and covering: studies derived from preclinical experiments, manufacturing considerations,and regulatory requirements pertaining to drug discovery and manufacturing and production. 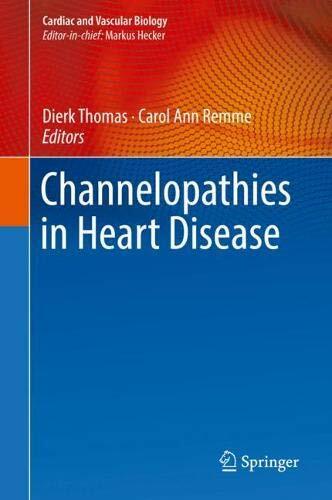 This volume will be useful for basic scientists as well as already practicing clinicians and advanced graduate students.